is to provide value that is recognized and appreciated by our customers. We strive to set the standard for quality, equipment, service and customer relationships in the foodservice industry. 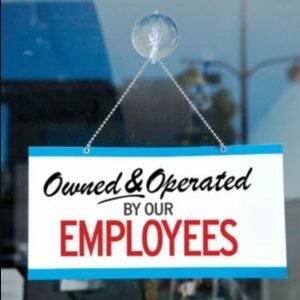 As of October 5, 2018, Midwest Equipment Company is employee owned! For our valued customers, it means we will continue our commitment to providing the highest level of service quality products and superior service, today, tomorrow and into the future.